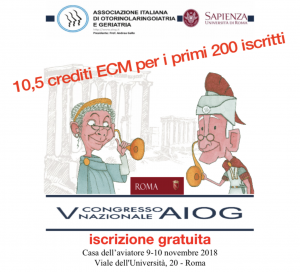 This entry was posted on 2 giugno 2018 at 18:52. You can follow any responses to this entry through the RSS 2.0 feed. Responses are currently closed, but you can trackback from your own site. 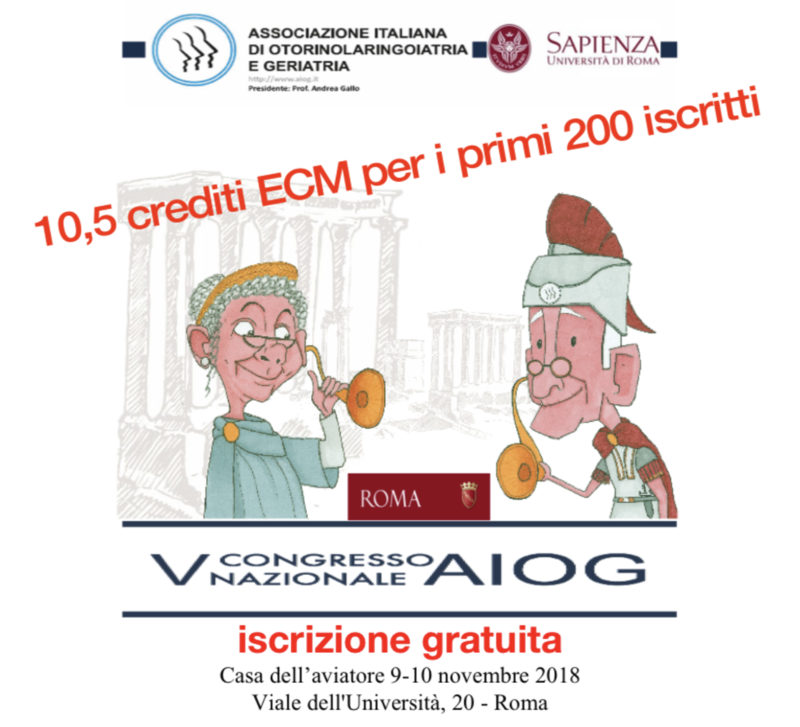 1 Response to "V Congresso Nazionale AIOG – Roma, 9-10 Novembre 2018"